Military and scientific work is one of most important activities of the Military Institute. The qualitative level of scientific work of the higher education institution has considerably increased since 2003 – the moment of a full complete set of department officers and employees, and also introductions in action of mini-printing house with a power of 50 000 quires. Along with positions of the deputy chief of department, the senior officer, the senior research associate, the professor, typographical positions of the chief of printing house, the technician-typesetter, the technician-proofreader, the press photographer have been introduced. 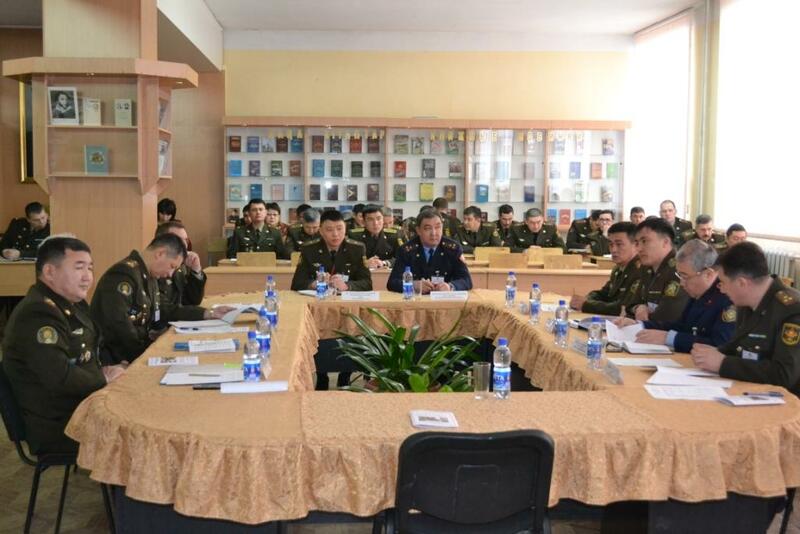 Today the Military-Scientific Department carries out systematic versatile activities for the organization and coordinating of research work in the higher education institution, directing it on the solution of topical problems of improvement and development of the Internal Troops of the Ministry of Internal Affairs of the Republic of Kazakhstan. Besides the Academic council there are also such structural elements as the scientific and technical council, constantly operating scientific and technical seminar, military scientific organization of cadets. It promotes the formation of scientific and professional potential of the faculty, analytical thinking and world outlooks of cadets. 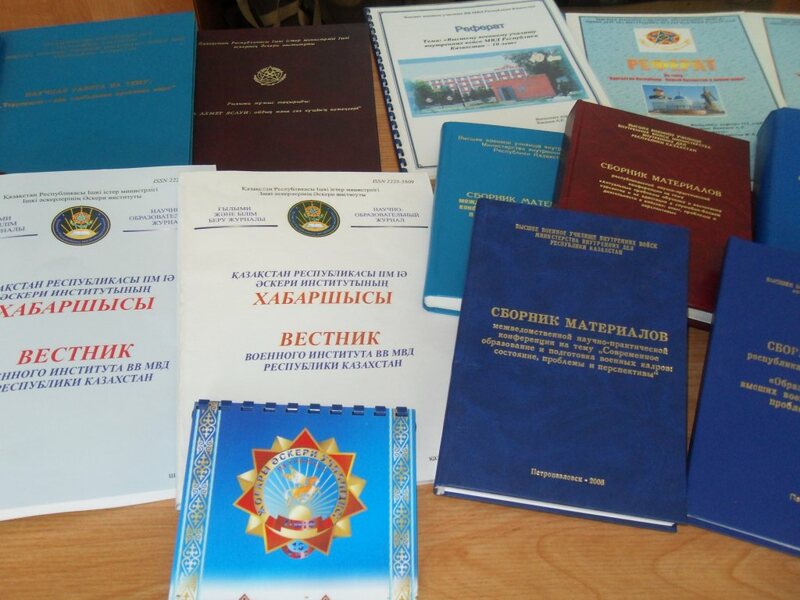 The main forms of scientific work at institute are: performance of fundamental, basic and applied theoretical researches; experimental check of theoretical hypotheses and provisions in vitro, on ranges, the research doctrines which are carried out in armies and institute, generalization of results of researches and development of recommendations; participation in development of drafts of leading documents; development of theses, military and theoretical works, monographs, articles, reports, reviews and conclusions; preparation, carrying out and generalization of results of scientific conferences, seminars, round tables and creative discussions; rationalization and inventive work. Activity of the Military Scientific Organization of Cadets (MSOC) is organized and conducted according to the Provision on military scientific organization of the cadets, approved on November 26, 2008. Cadets – members of MSOC – successfully participate in various competitions which are carried out among students of higher educational institutions. 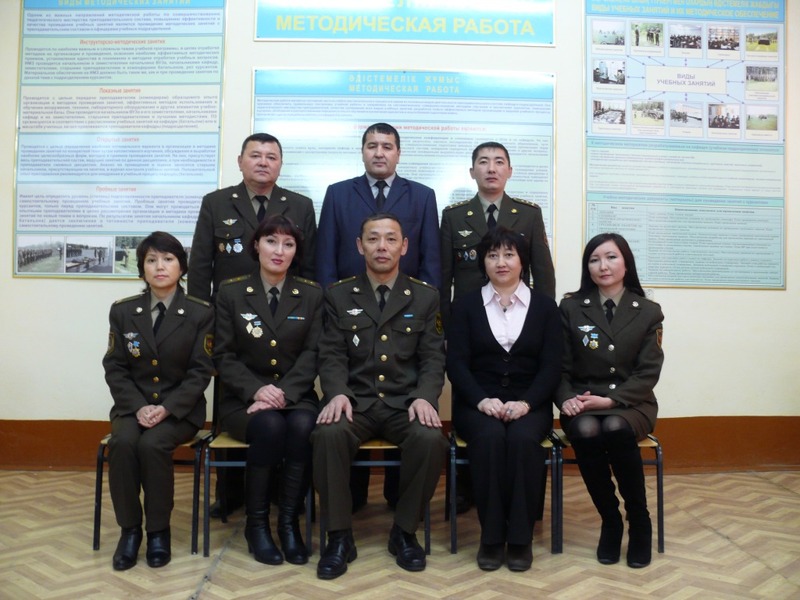 In annual competition for the best scientific work among listeners of higher educational institutions of the Ministry of Internal Affairs of the Republic of Kazakhstan our cadets constantly take prizes. 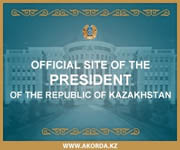 Since July 2011 issue of the scientific and educational magazine «Vestnik VV MVD Respubliki Kazakstan». It became possible thanks to acquisition in 2011 of the new modern typographical equipment. Now release of scientific and educational and methodological literature, forms, and other materials is made with a doubled capacity. The Military and Scientific Department has adjusted close cooperation in respect of conducting scientific researches with higher education institutions of the Russian Federation – St. Petersburg, Novosibirsk, Perm military institutes of the Ministry of Internal Affairs, the Siberian State Automobile and Road Academy, and also interaction with all departmental Higher education institutions of KNB, MO, the Ministry of Emergency Situations, the Ministry of Internal Affairs of the Republic of Kazakhstan is carried out. publishing the journal ‘Bulletin of the Military Institute of Internal Troops of the Ministry of Internal Affairs of the Republic of Kazakhstan’. (Hereinafter referred to as RW) as a rule, the faculty of the institute has to participate in research activities. Implementing the results of researches into the educational process. Initial documents for carrying out RW are the program of researches or the plan prospectus of the manuscript of the manual, lecture. These documents define the purpose, the contents and an order of carrying out the RW. — Estimated results of researches and direction of their introduction. The report is formed by the results of performance of research work and its separate stages. The report on RW is considered at faculty meeting, approved by the deputy chief of institute on educational and scientific work. 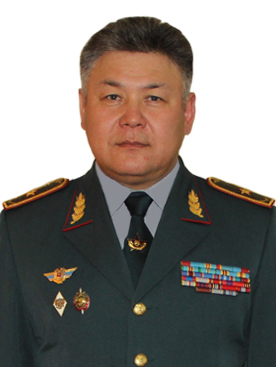 The Military-Scientific Organization of cadets (hereinafter referred to as MSOC) acts under the Regulations of MSOC, the chief of the Military institute of the Ministry of Internal Affairs of the Republic of Kazakhstan No. 568 approved by the Order of November 26, 2008. MSOC is to develop creative knowledge, abilities, and skills of cadets of carrying out the research works and to promote the solution of topical issues on increasing the efficiency of office and fighting activity of Internal troops of the Ministry of Internal Affairs and improvement of military education. The content of the research works of cadets has to be defined by the direction of development of Internal troops, tactics of their actions, educational and scientific work of chairs, educational divisions, profiles of institute and interests of preparation of the qualified experts for Internal troops. In its activity MSOC is guided by the regulations of the Republic of Kazakhstan, the orders of the Minister of Internal Affairs and the Internal troops commander concerning implementation of scientific research, inventive and rationalization work. MSOC consists of a council, military and scientific circles of chairs and educational battalions. 8. contribution to increase the scientific potential of the faculty of institute. 9. Carrying out the Olympiads and quizzes on the best knowledge of subject matters.